Don’t you dream to roam around the world with your dear ones amid an energy-sapping hectic work schedule? You do so, right? The sandy beaches, memorable architectures, beautiful sceneries and a lot of unheard street foods tempt many to go out of town. To experience all that, you need a fairly greater amount. And it’s possible not to have that because of the rapidly shortening bank balance in the face of merciless inflation. But, with HDFC Personal Loan, everything is possible including your travel wish. It provides you a loan to meet all your travel expenses. However, you must have an idea of HDFC Personal Loan Interest Rate and put it to test your financial feasibility. What is HDFC Personal Loan Interest Rate? The interest rate charged by the private sector banking leader ranges from 15%-20.99% per annum. On the other hand, the bank provides a maximum loan and tenure of as much as ₹40 lakhs and 5 years, respectively. Simply knowing interest rate is not the end of the task. You need to go beyond and check out the monthly EMIs applicable to a loan. How can you calculate it? Well, the answer hides within the algorithms of HDFC Personal Loan EMI Calculator. What that needs is you to enter the amount of loan, interest rate and tenure in the prescribed space. You can check out the calculator online and enter these variables to compute Equated Monthly Installment (EMI), which combines a portion of interest and principal amount payable. Example – A personal loan worth ₹12 lakhs at 16% interest rate would lead to an EMI and interest of ₹29,182 and ₹5,50,900, respectively, over a period of 5 years. Now, if you can bear a higher EMI of ₹34,008, the interest outgo would come down to ₹4,32,400. The reduction of interest liability would be possible on choosing a shorter tenure of 4 years. How Can You Negotiate on HDFC Personal Loan Interest Rate? On the basis of higher income, greater CIBIL score and existing relationship, you can negotiate with HDFC Bank for a reduction in the interest rates. A higher income indicates your ability to pay off the debt smoothly, while a CIBIL score demonstrates your creditworthiness. 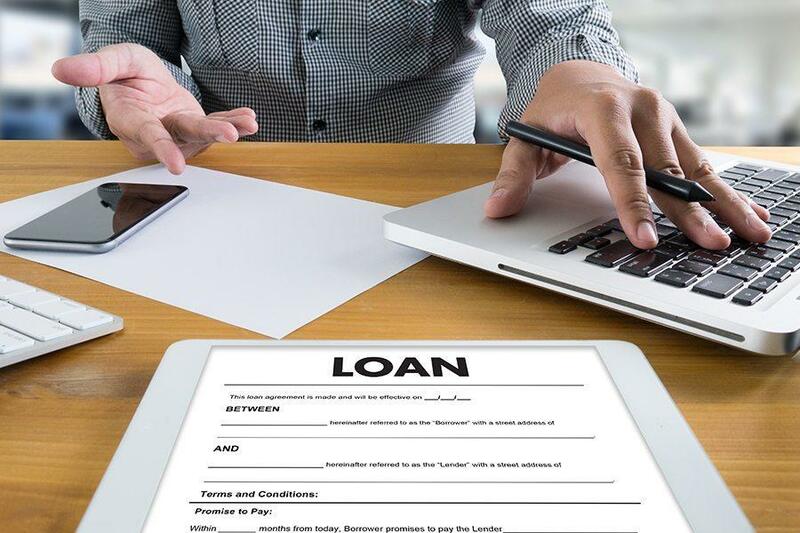 Lenders do ease the loan offers for those already having a relationship with them in the form of account or any other services. If you have had a smooth banking relationship with HDFC Bank, don’t be surprised to grab a lower interest rate offer. What is a Good CIBIL Score for HDFC Personal Loan? A good CIBIL score can be anything from 750-900 to get an attractive personal loan deal from HDFC Bank. Even a score of 700-749 will help you get an approval for the credit. You can check the score online by visiting the website of any of the credit bureaus. Of the bureaus, CIBIL is valued the most by banks and financial institutions in India. So, just visit the CIBIL website, enter a few personal and credit information and choose a User ID and password to create a login. You can thus make a login to check your CIBIL score, which would be free once a year. Checking the score more than once in a year would incur a fee of ₹550 and above.